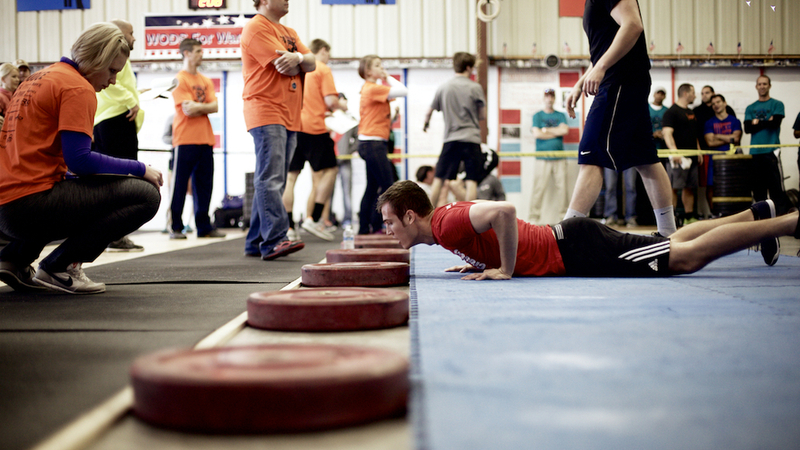 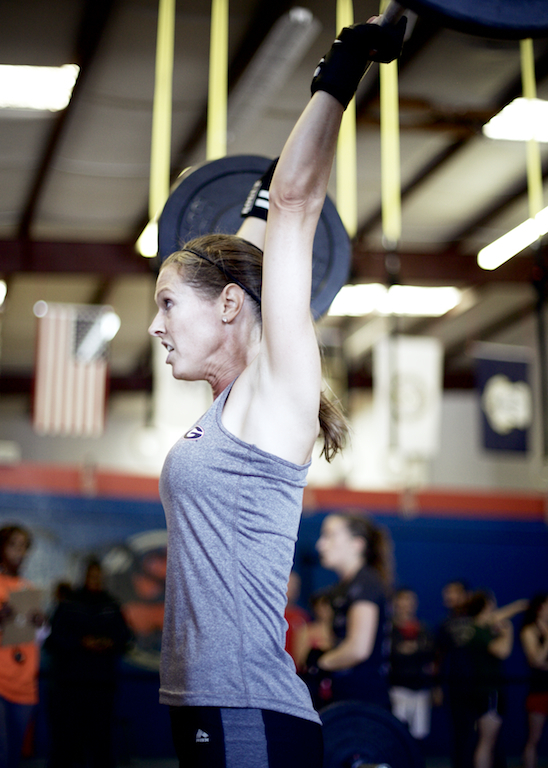 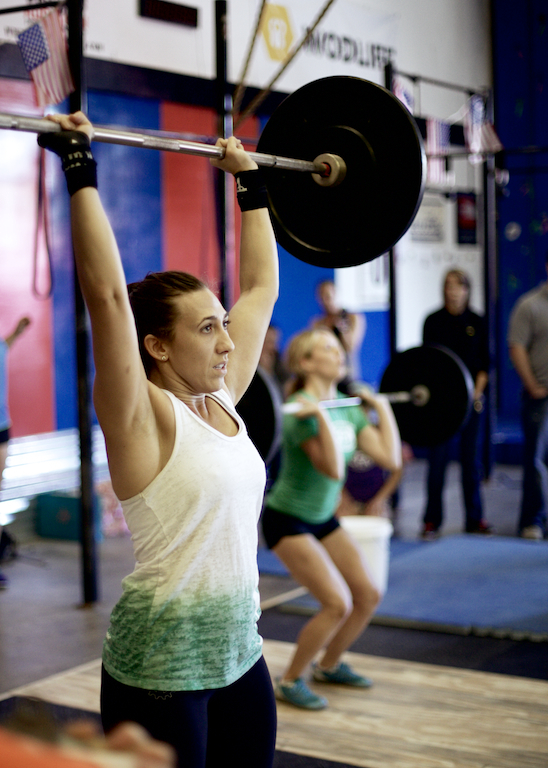 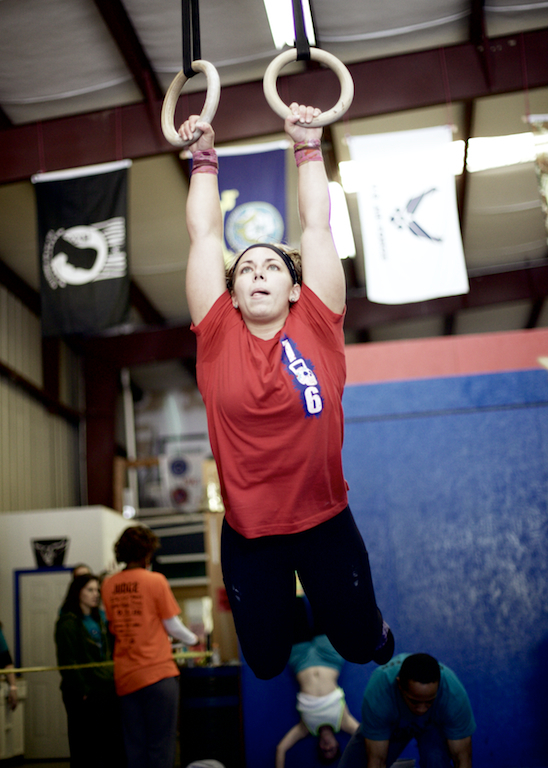 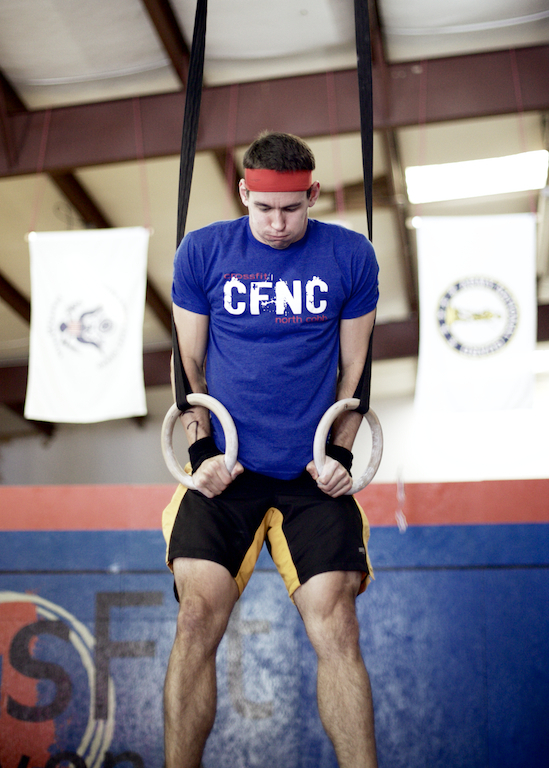 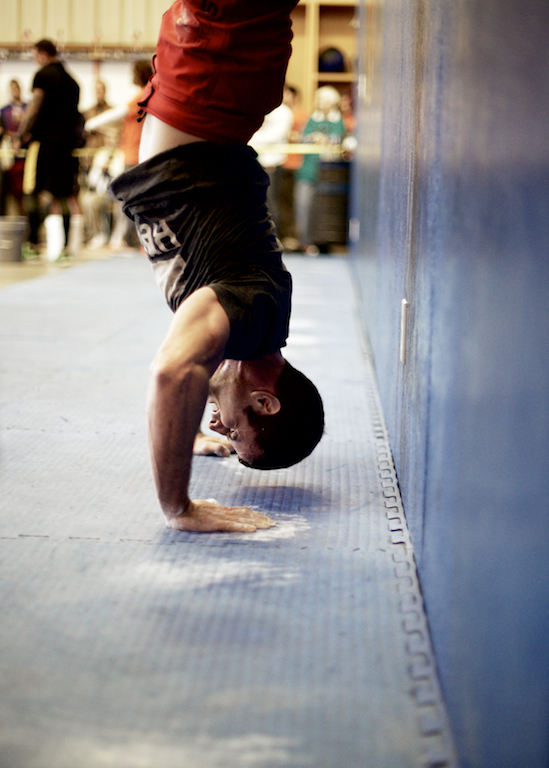 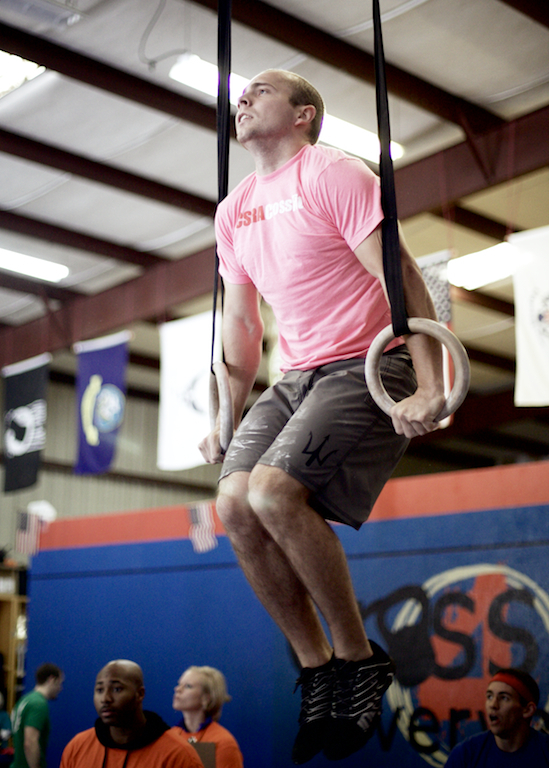 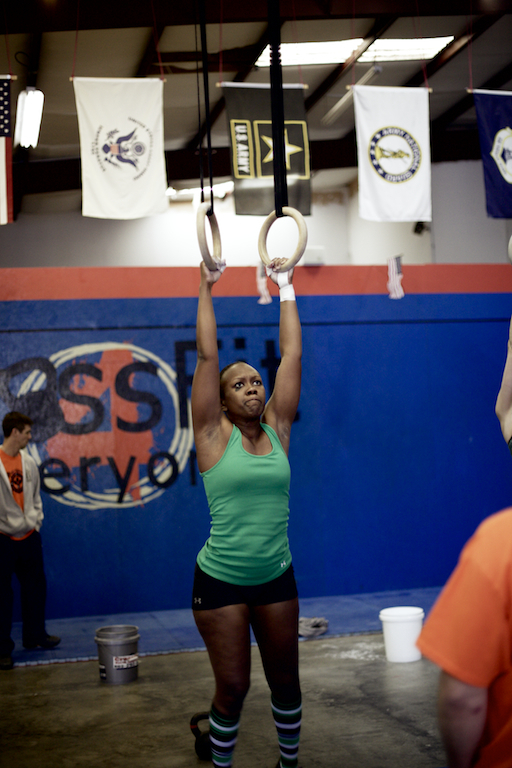 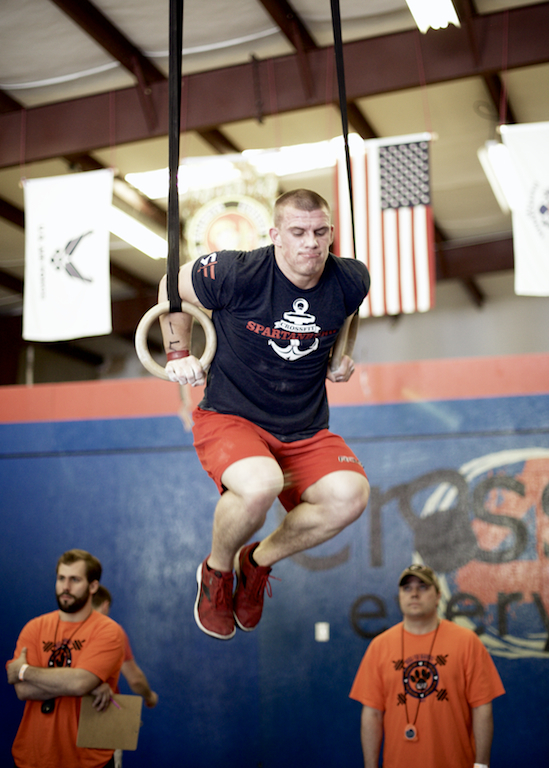 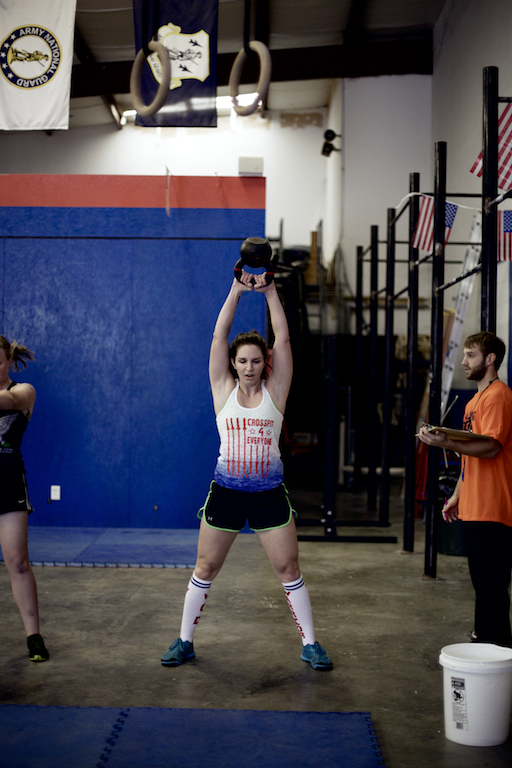 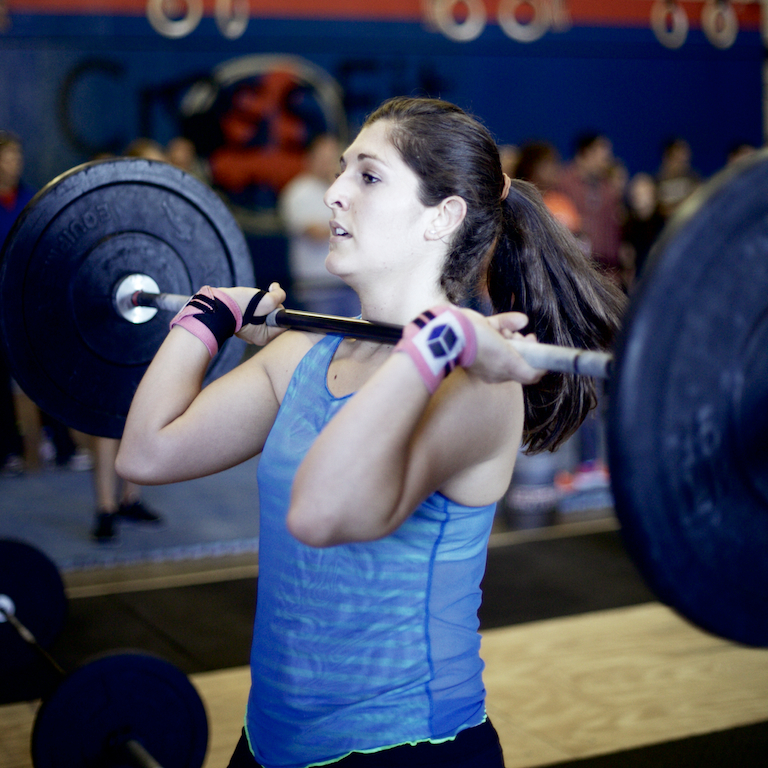 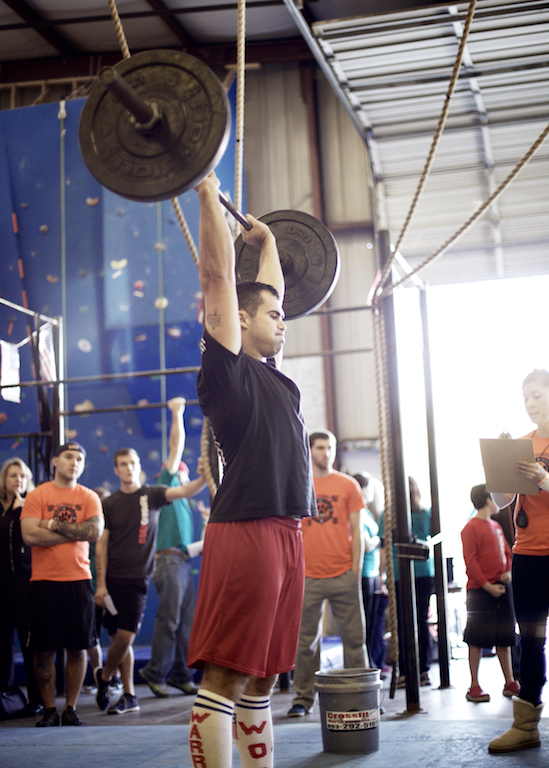 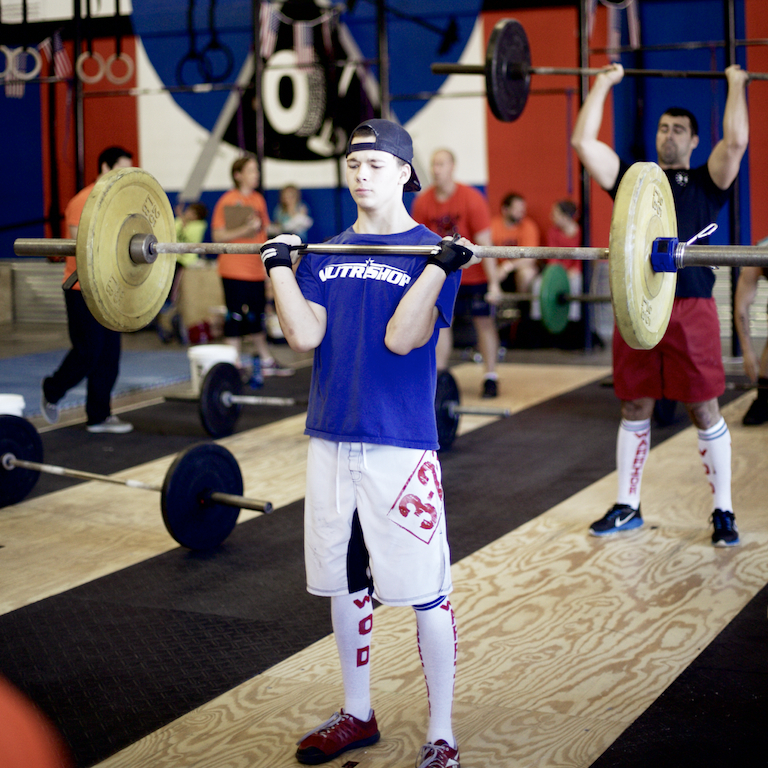 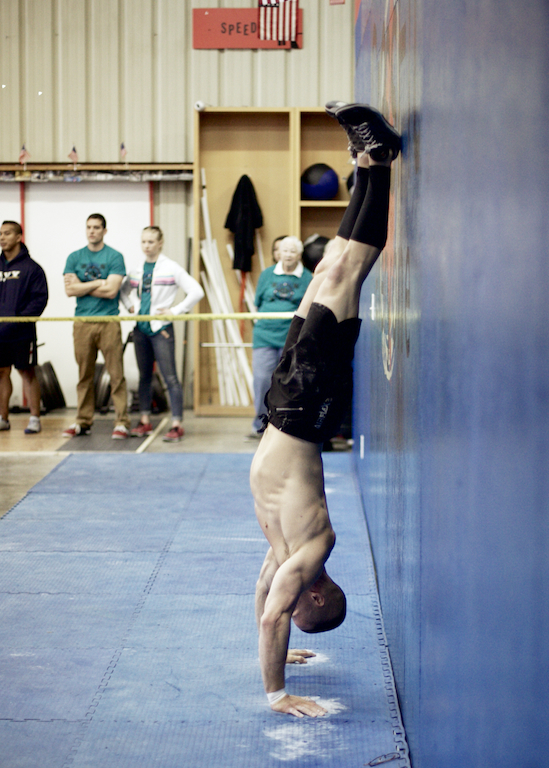 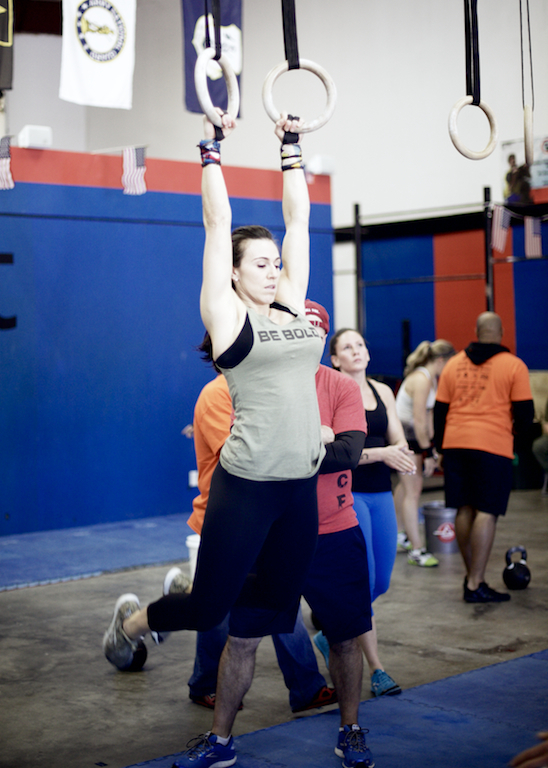 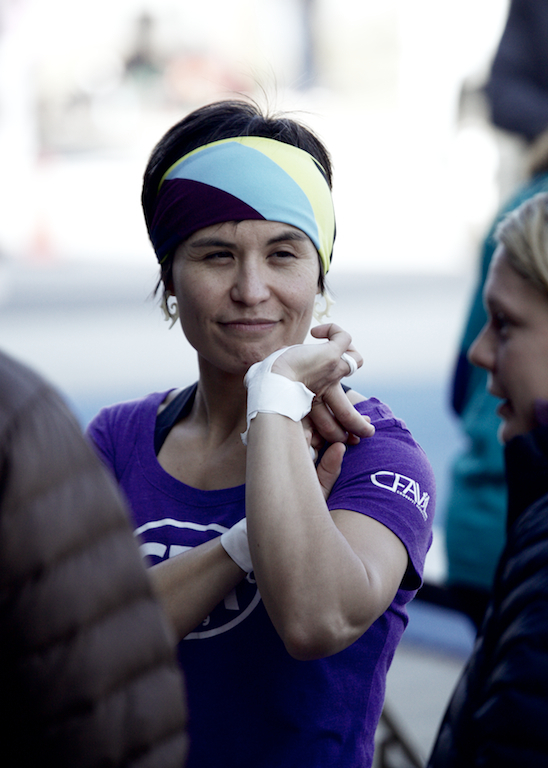 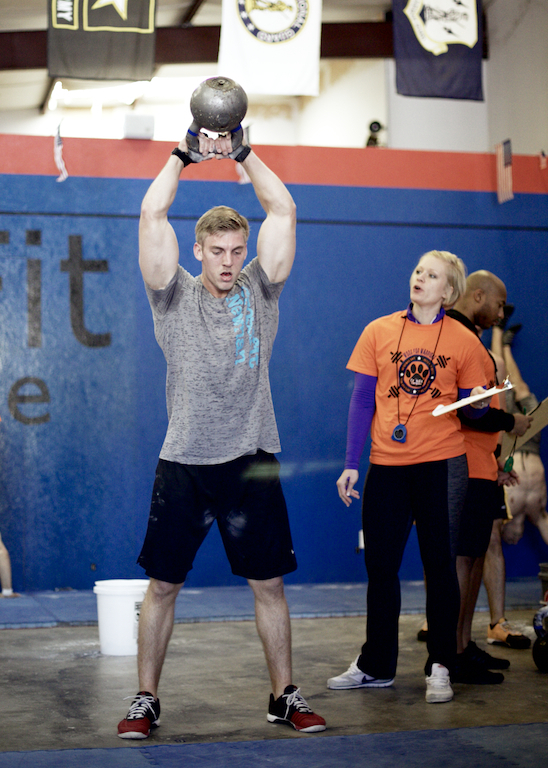 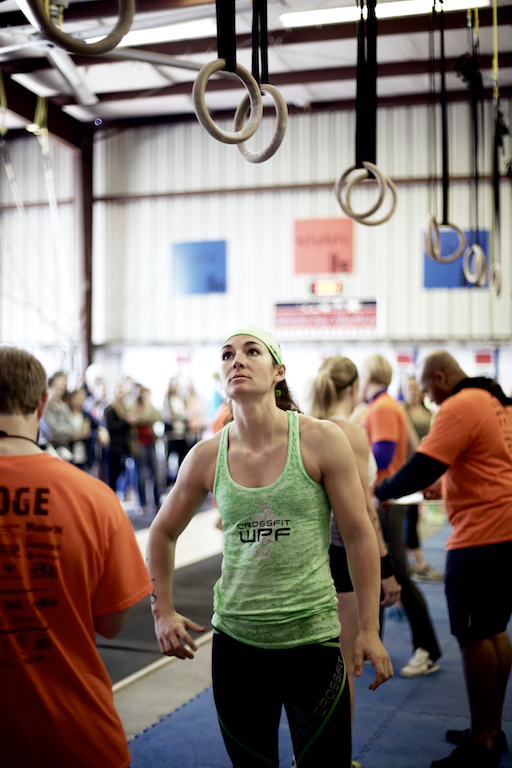 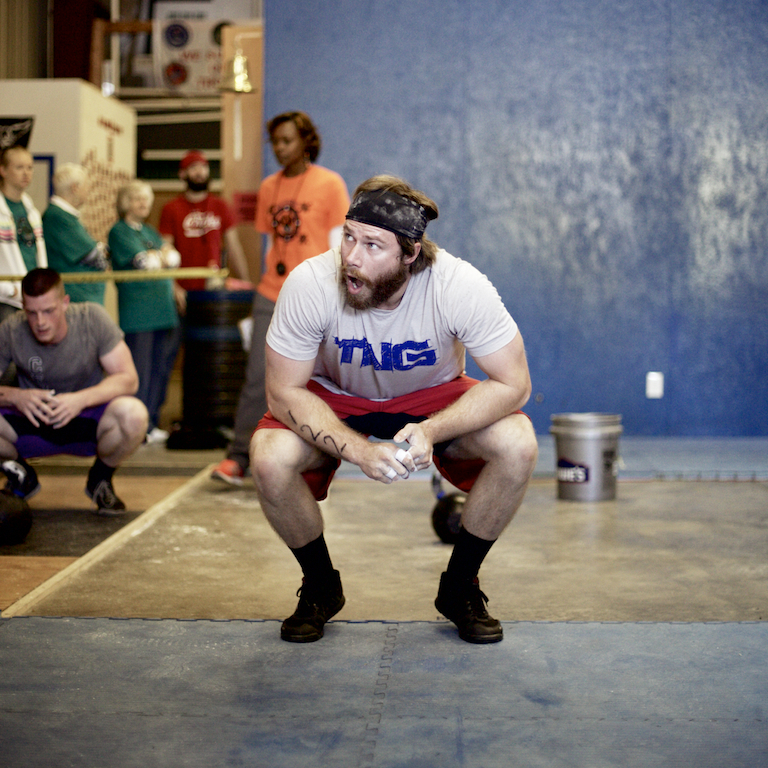 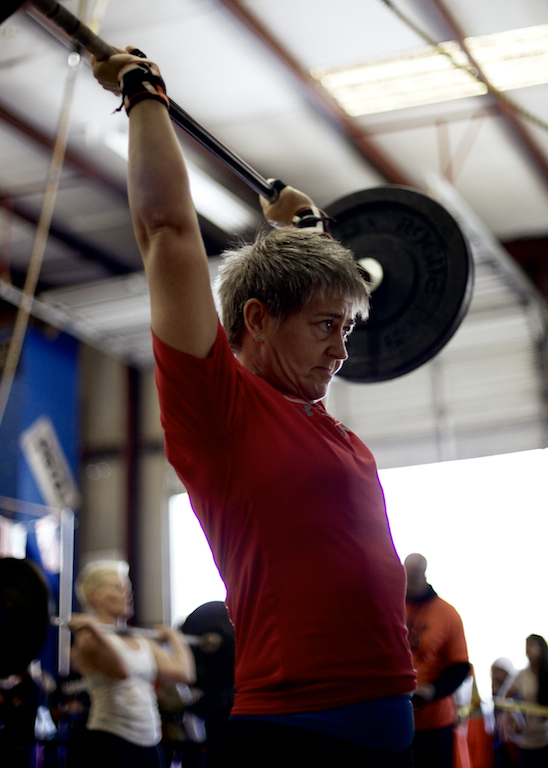 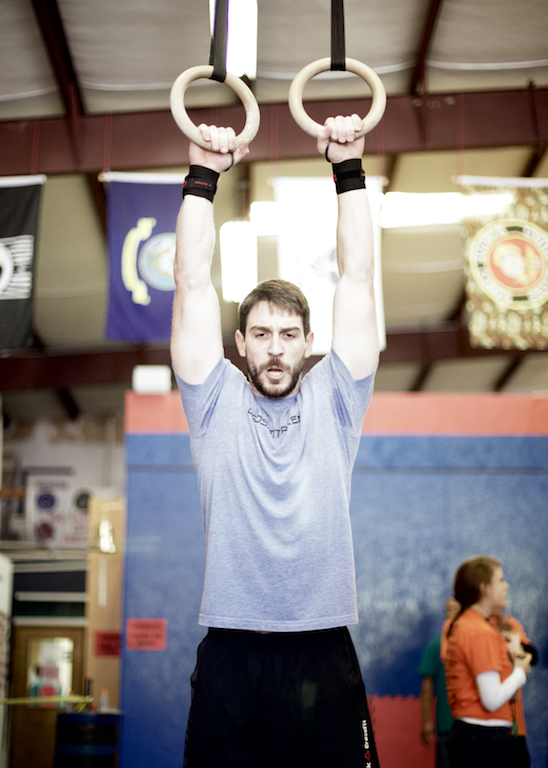 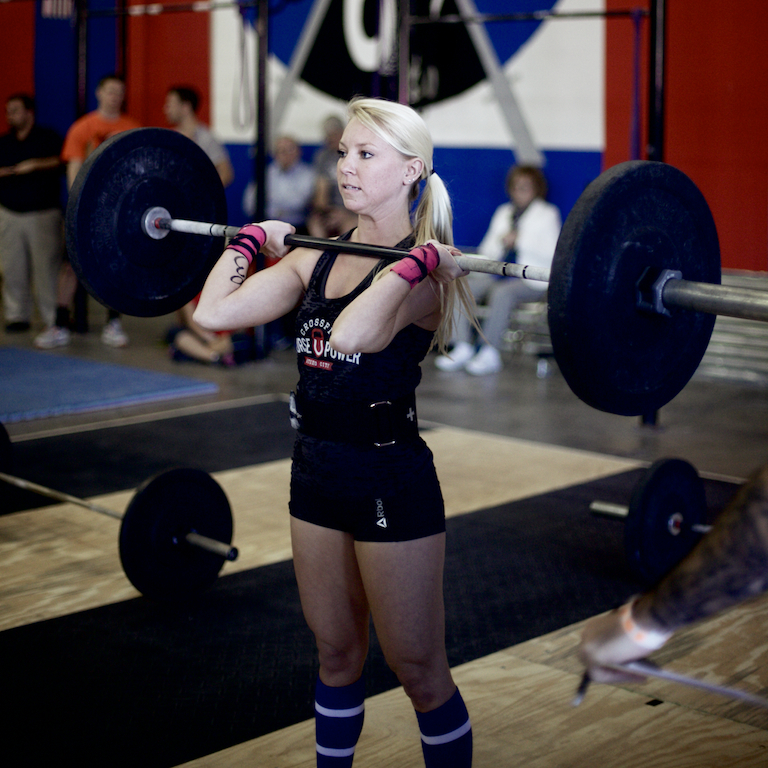 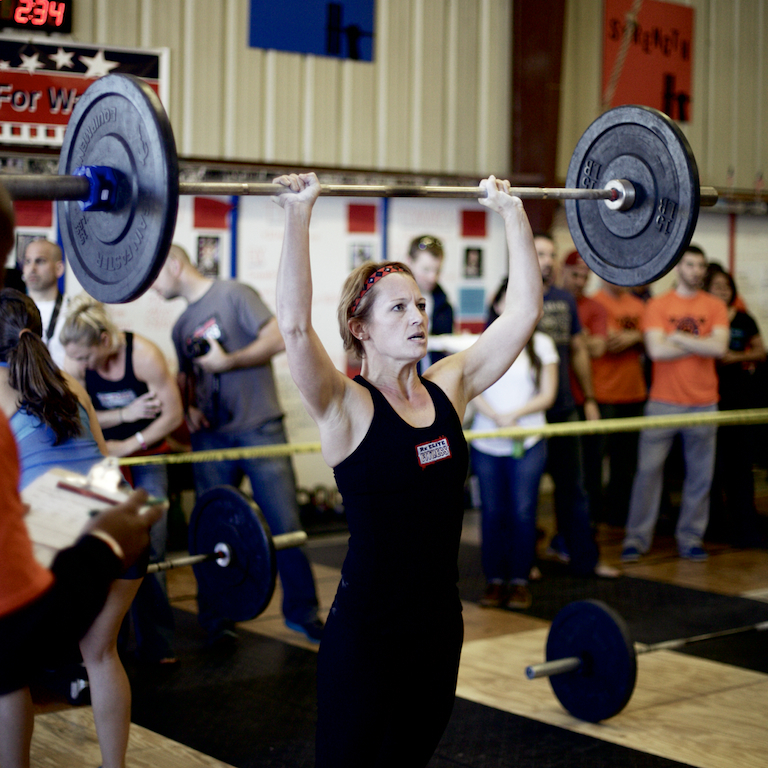 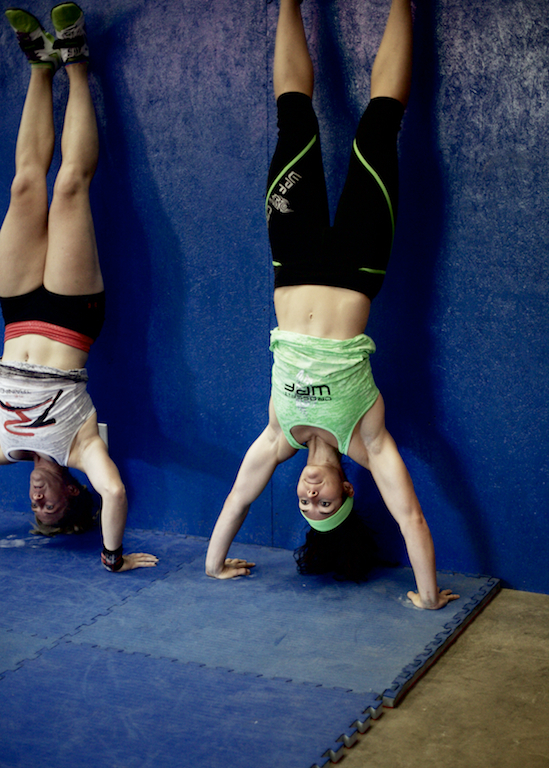 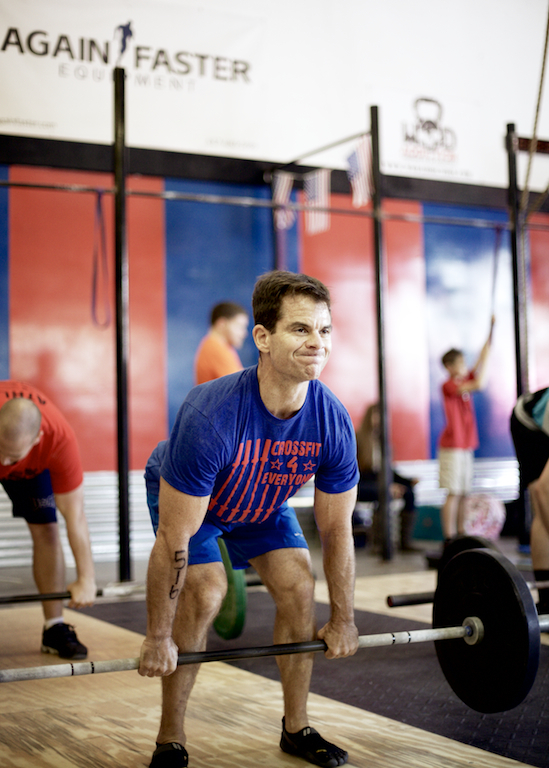 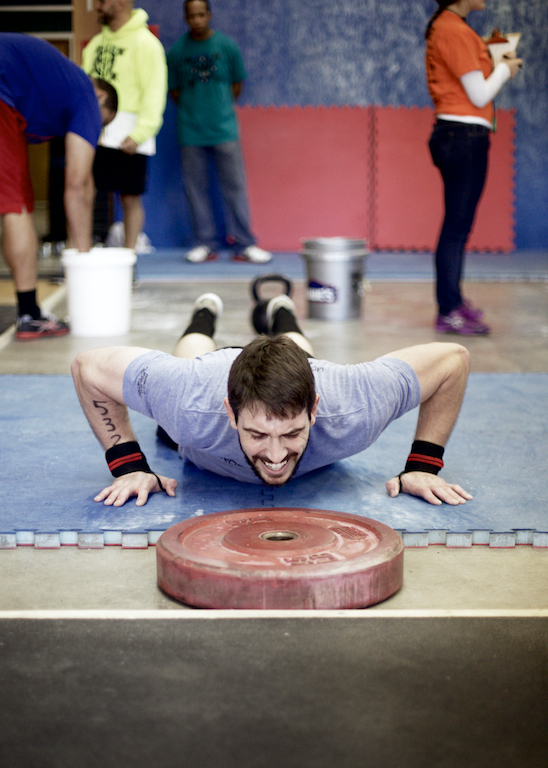 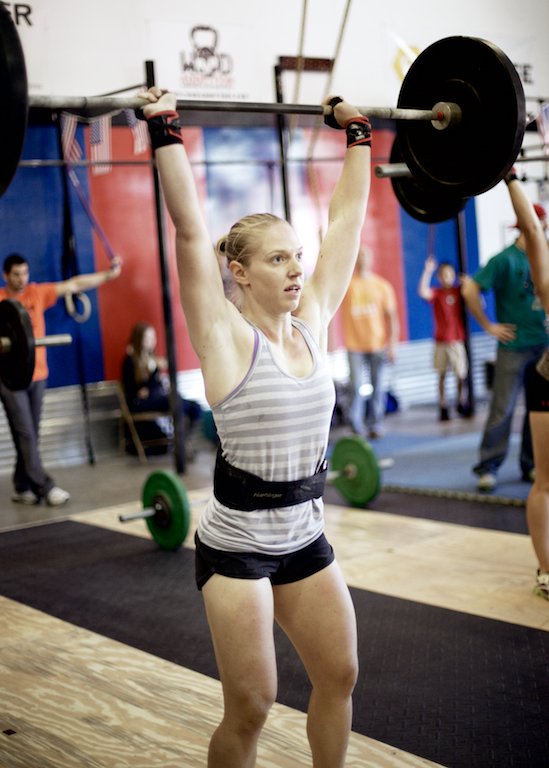 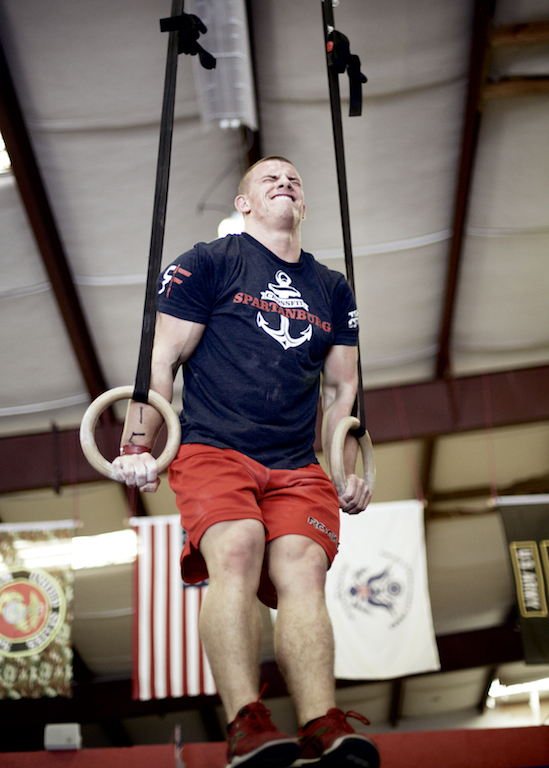 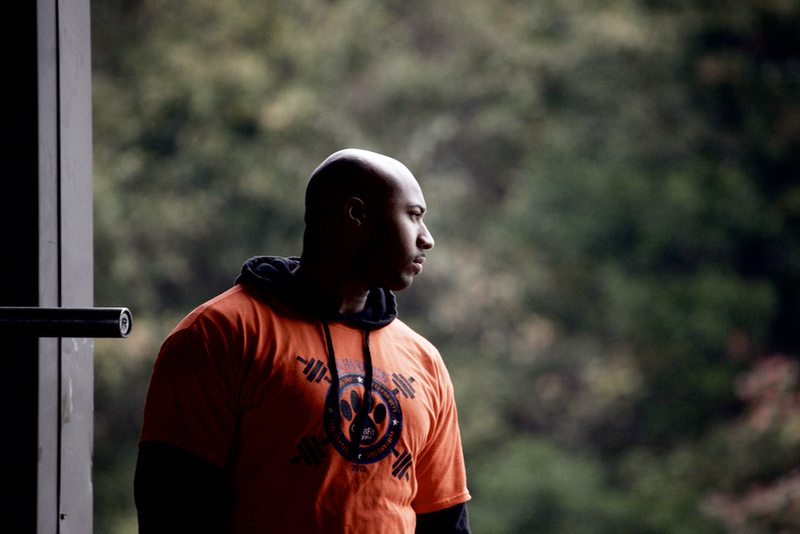 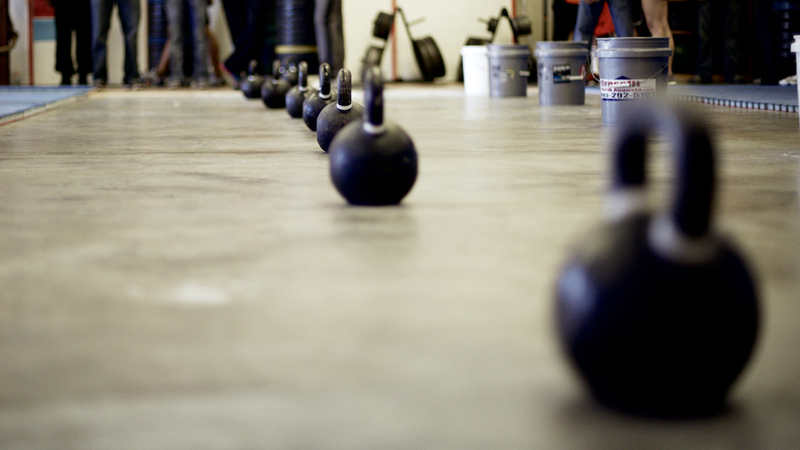 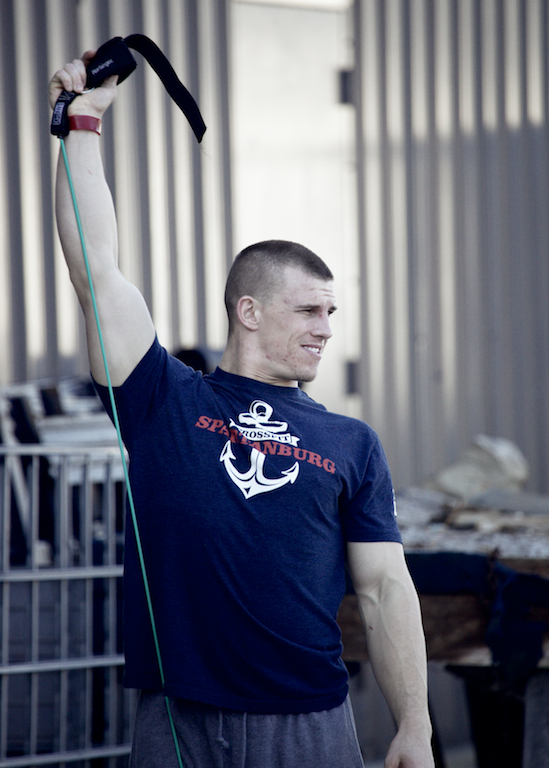 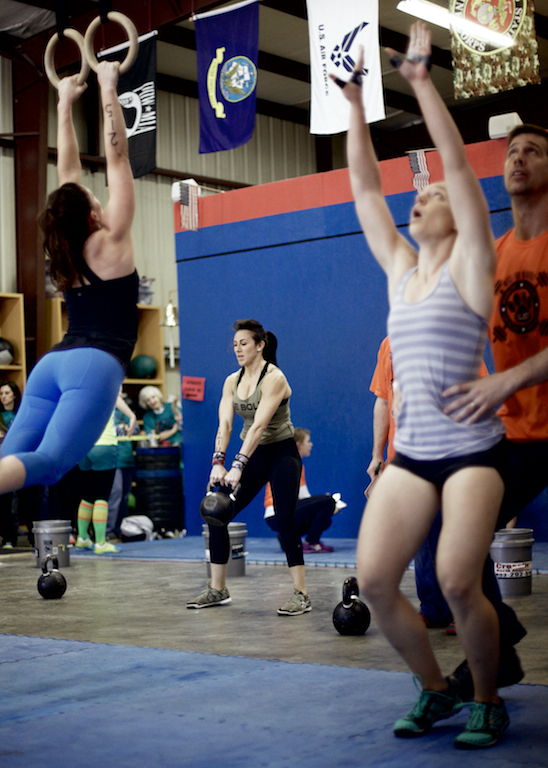 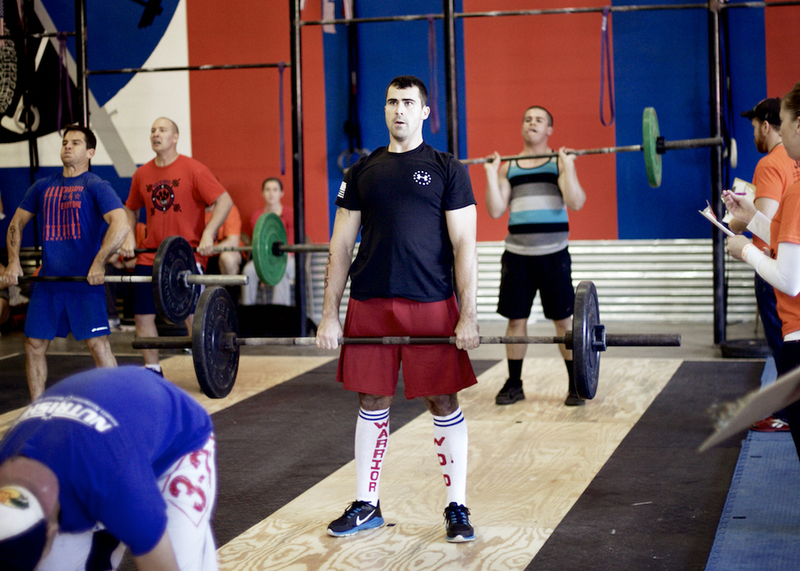 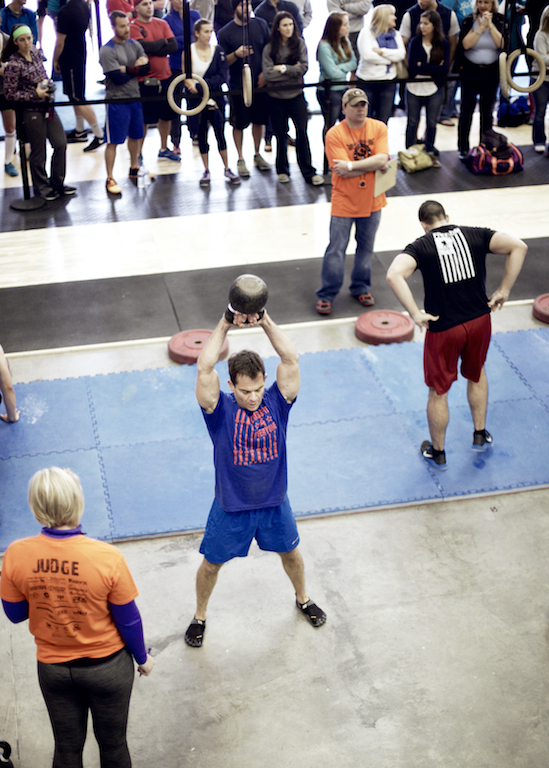 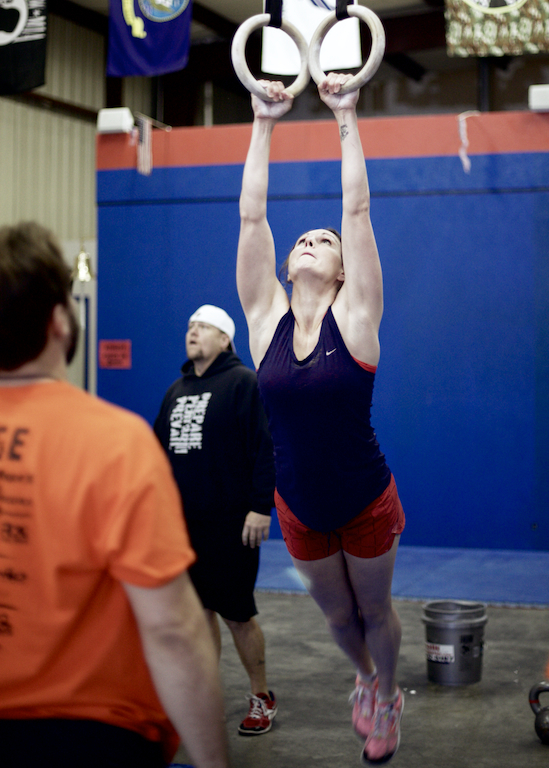 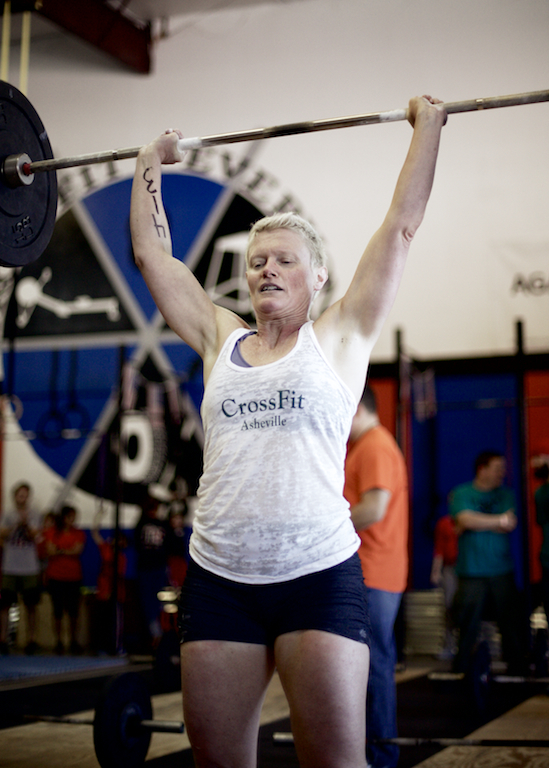 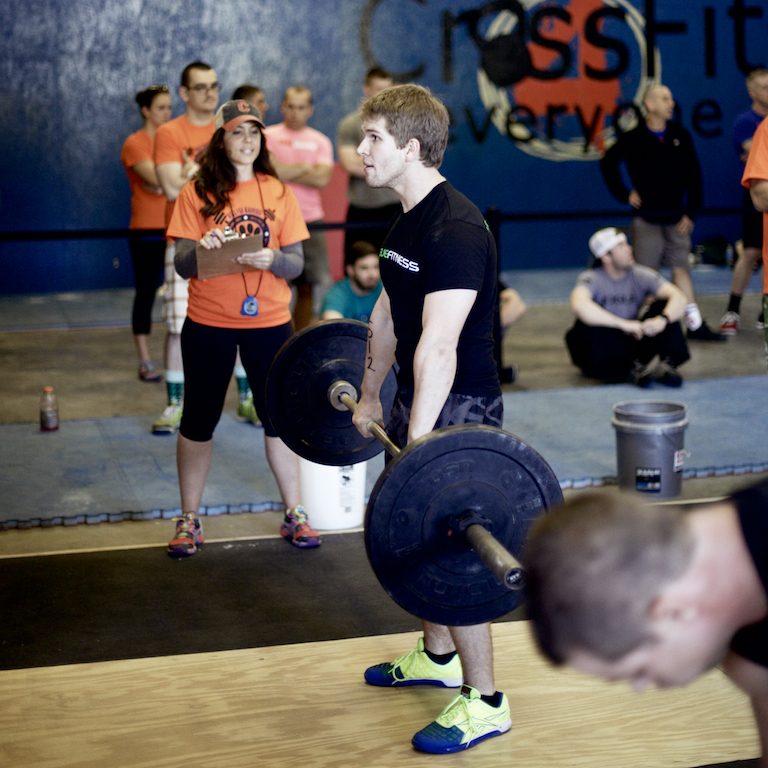 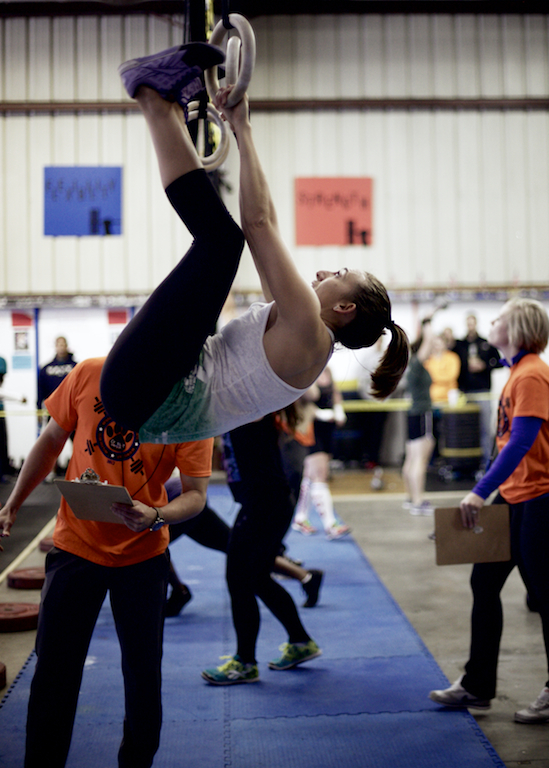 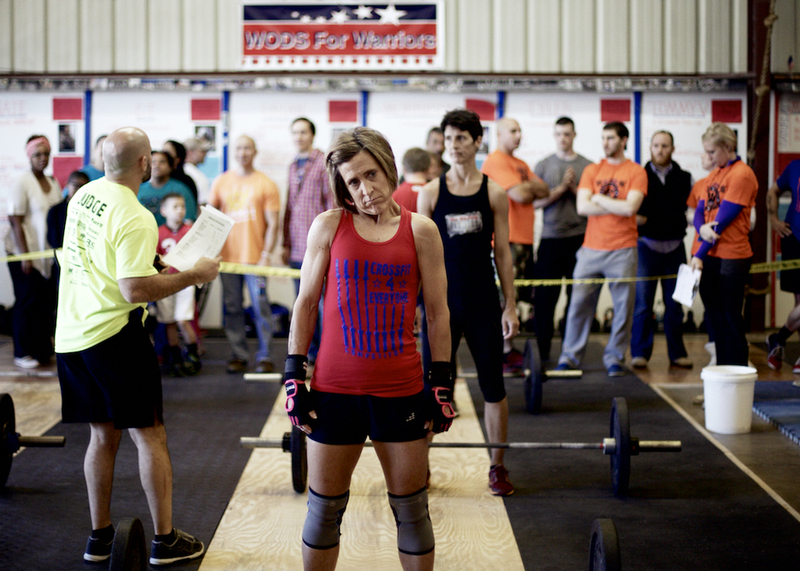 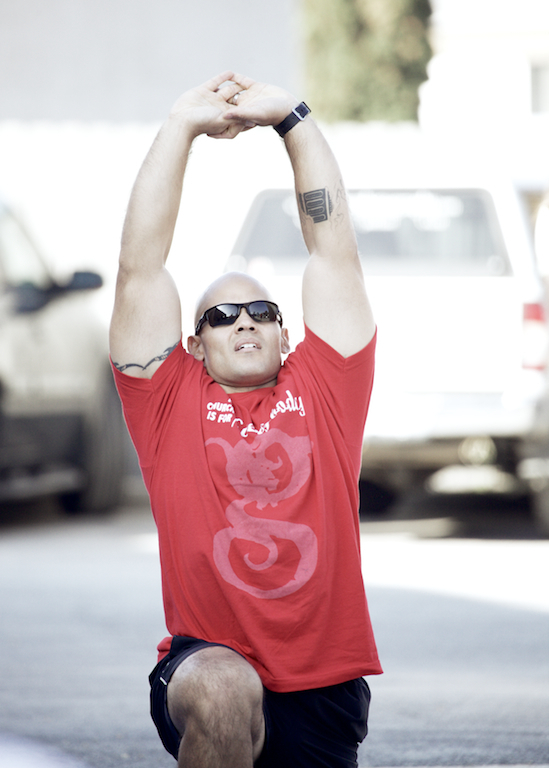 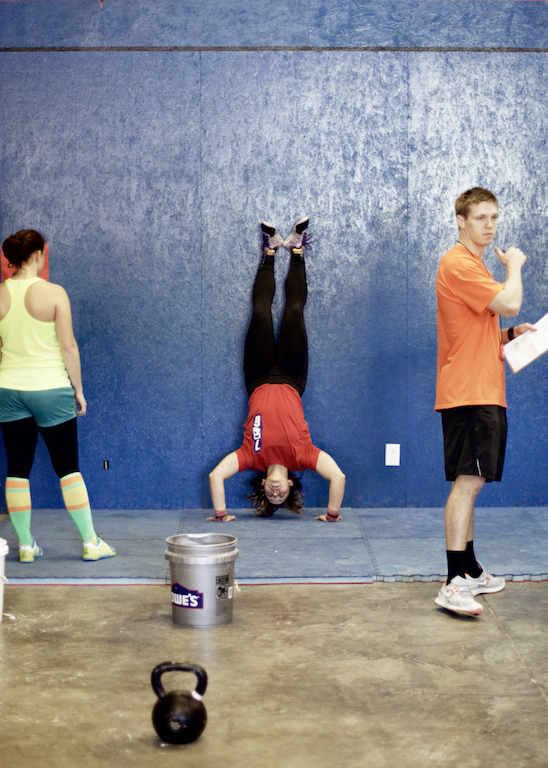 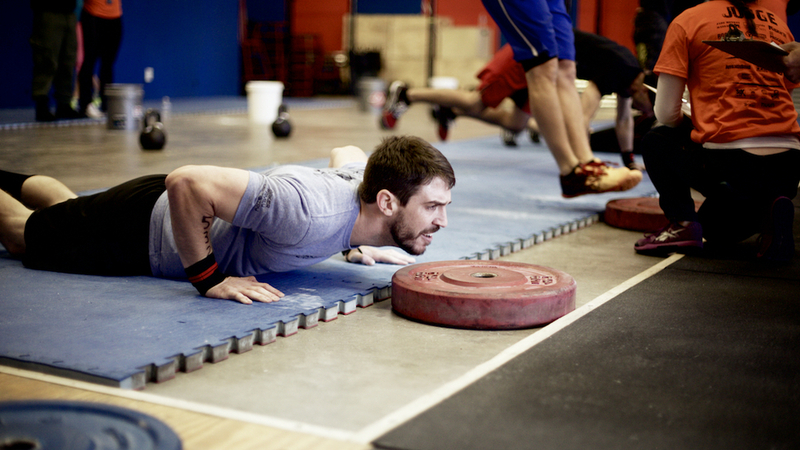 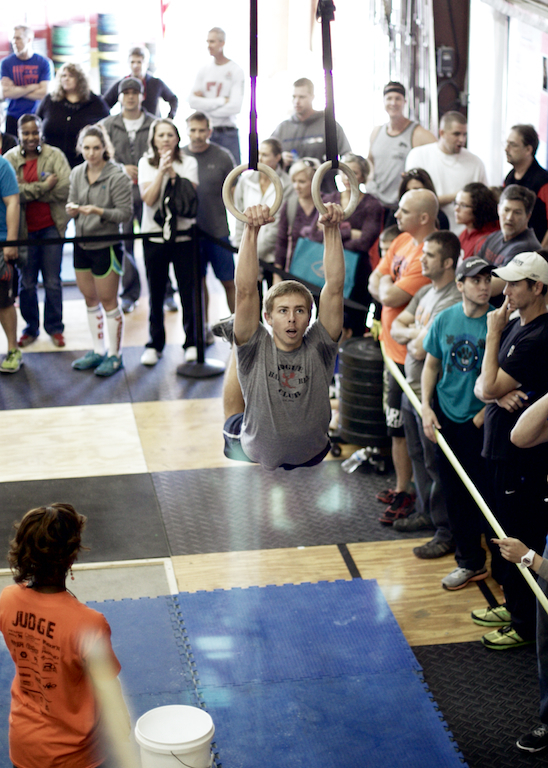 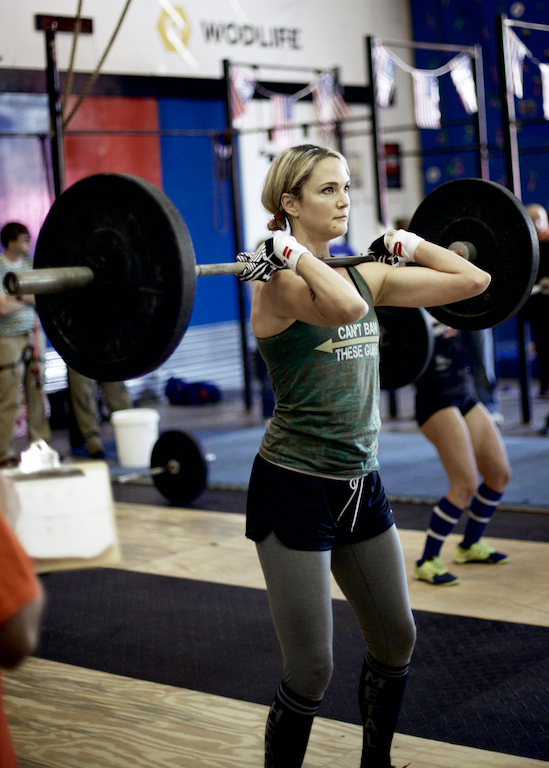 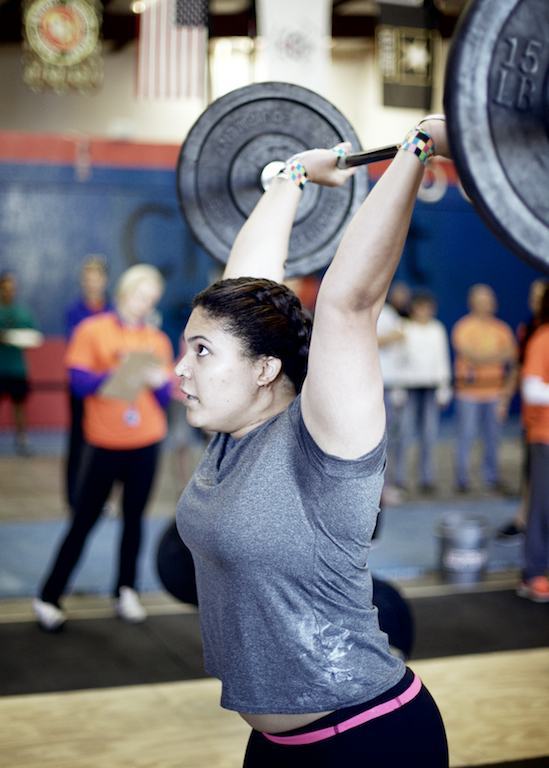 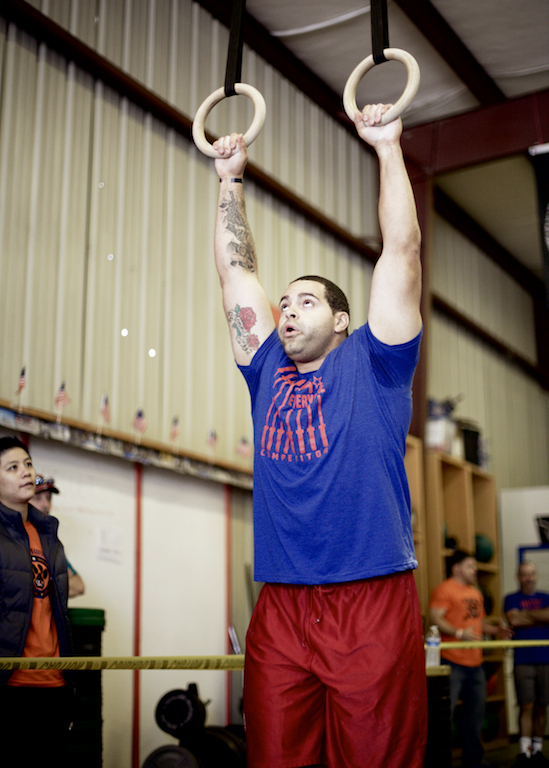 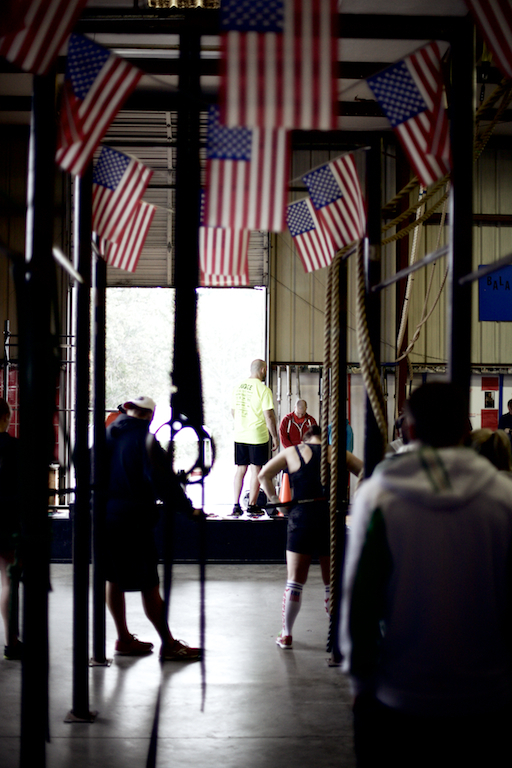 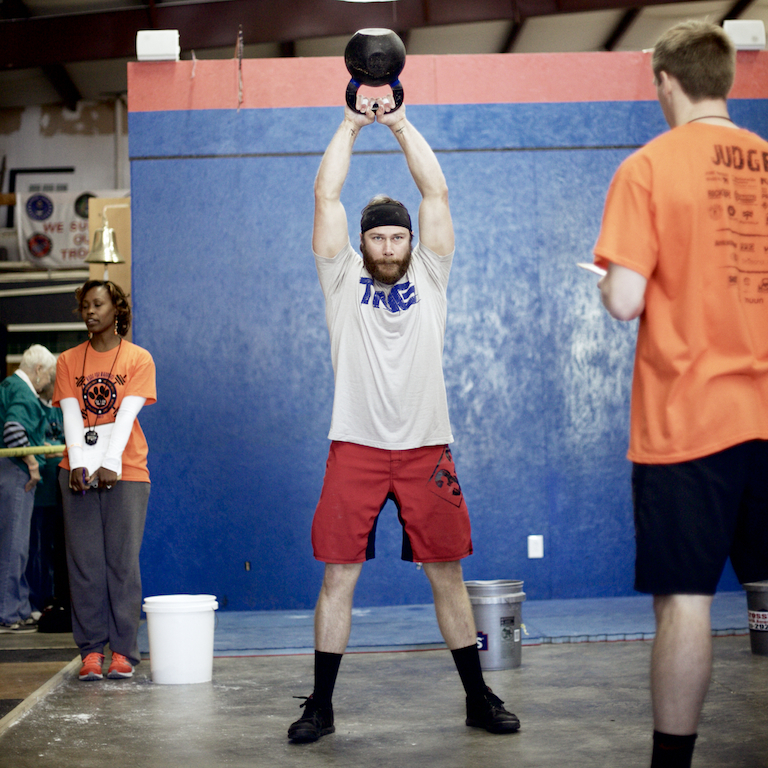 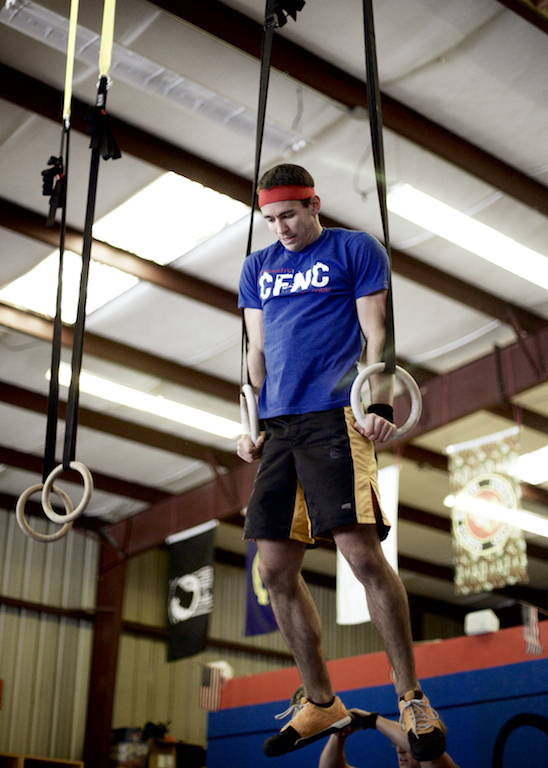 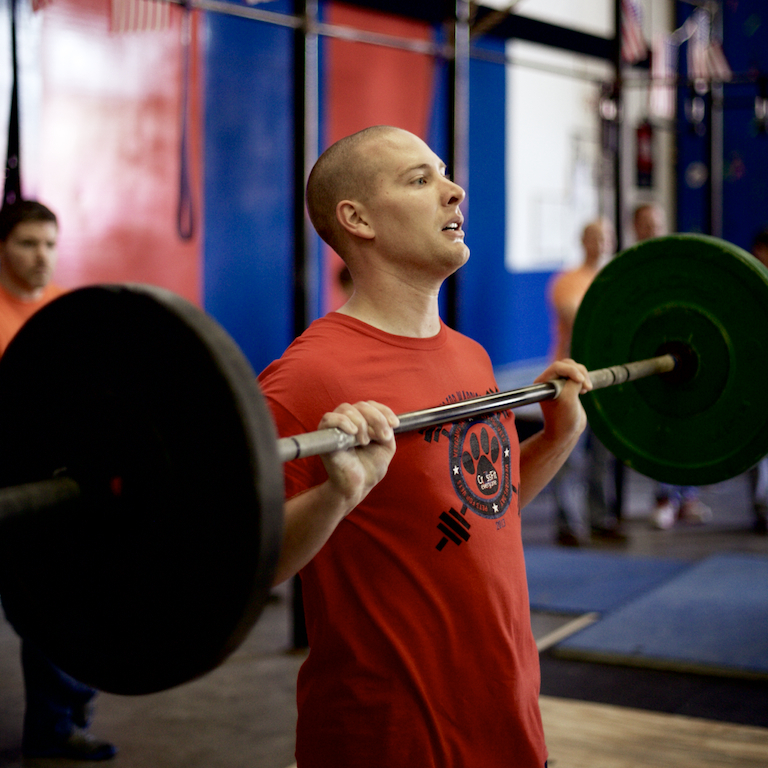 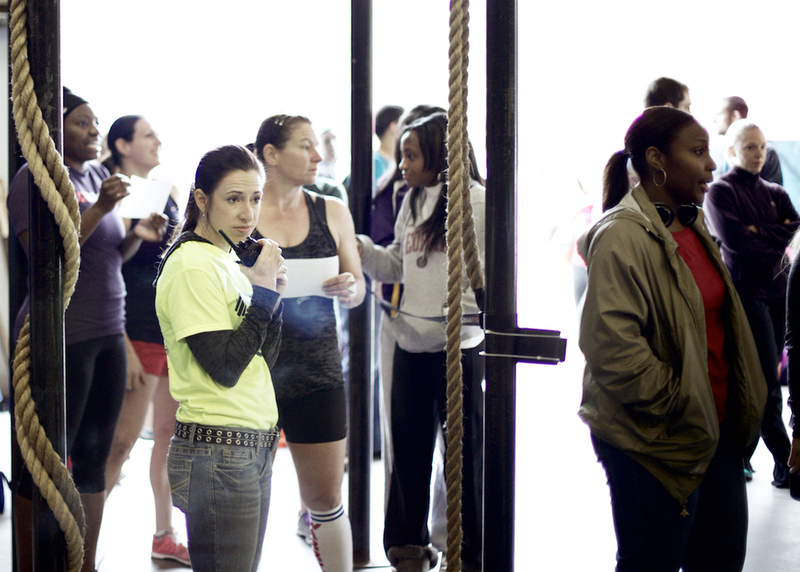 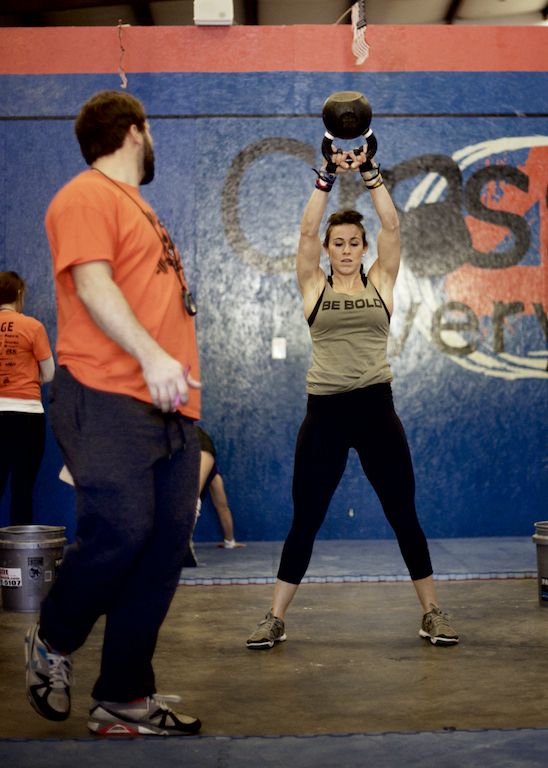 CrossFit Event from this past weekend at CrossFit 4 Everyone here in Evans, Ga. 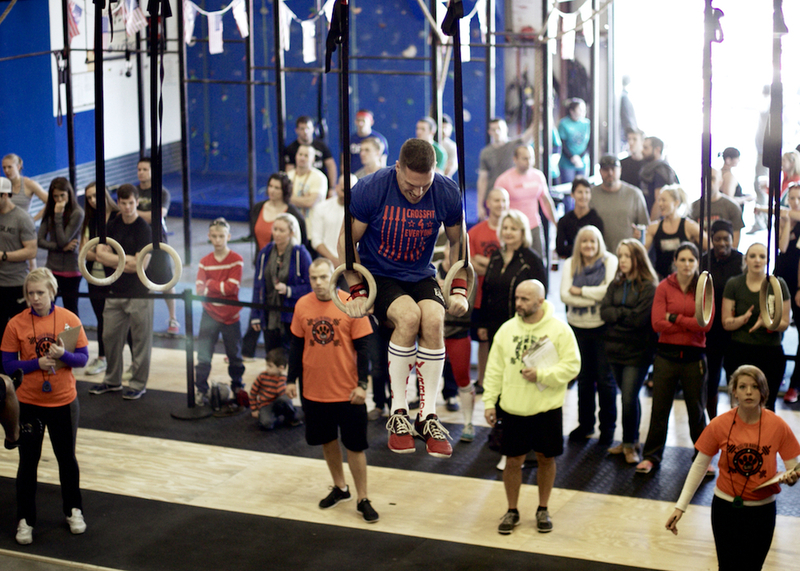 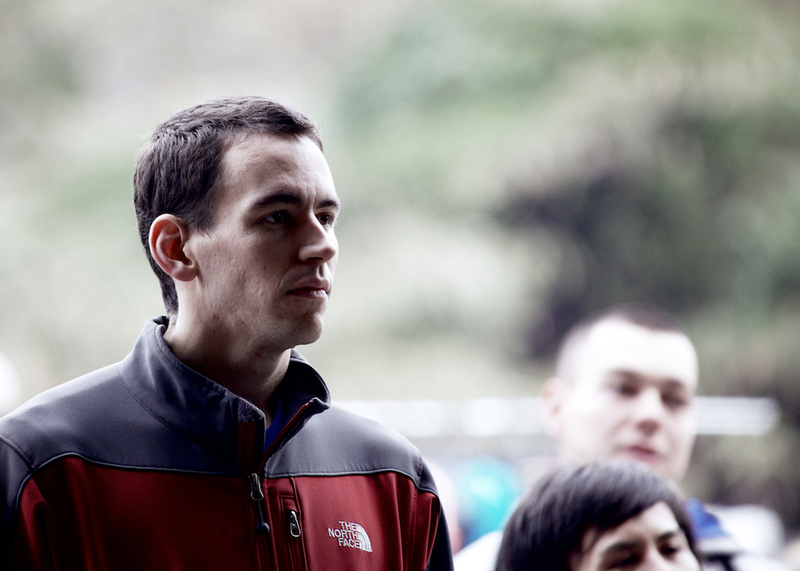 Here are the individuals from Saturday. 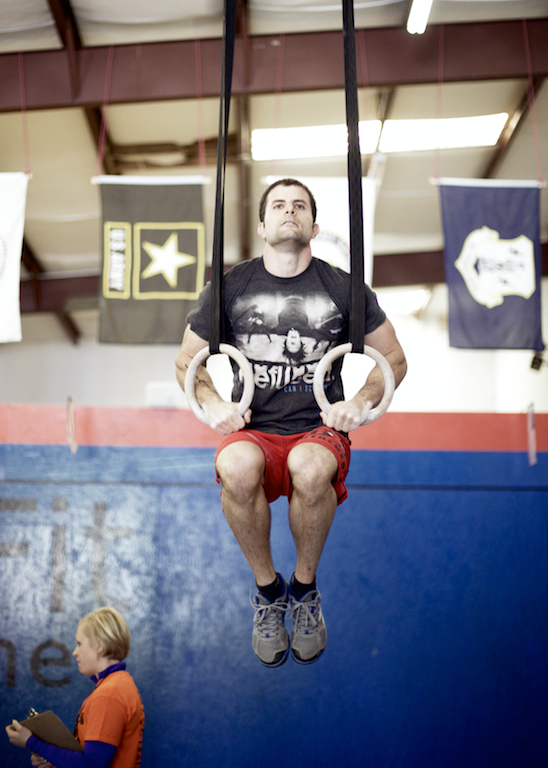 Click on any photo to enlarge and to navigate through a lightbox viewing. 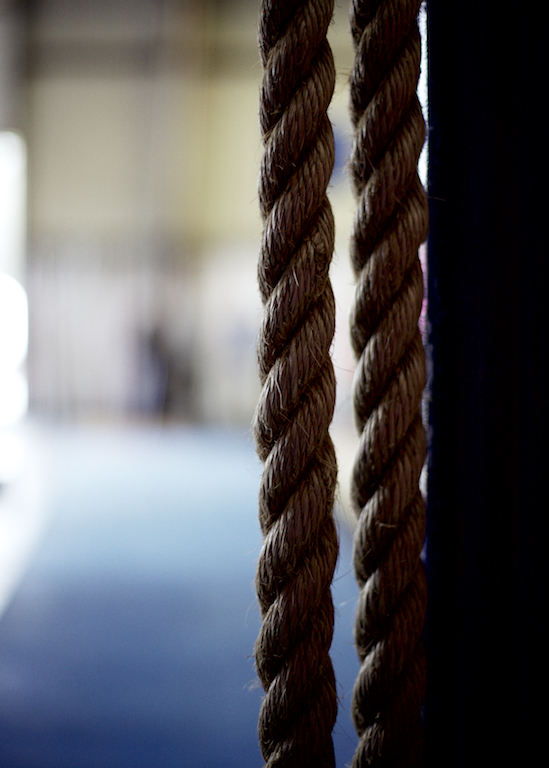 Screen grab to your hearts content, all content is free.